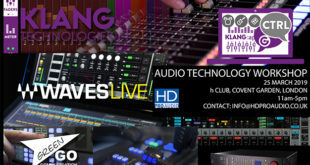 Waves Audio is now shipping the Waves VU Meter. 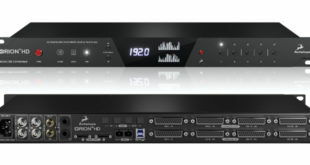 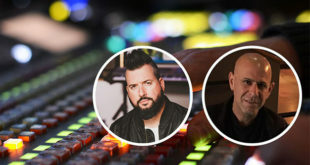 VU meters have been a proven industry standard for decades, across multiple musical genres and platforms, helping engineers to set proper recording levels and to mix with adequate headroom and a well-balanced gain structure. 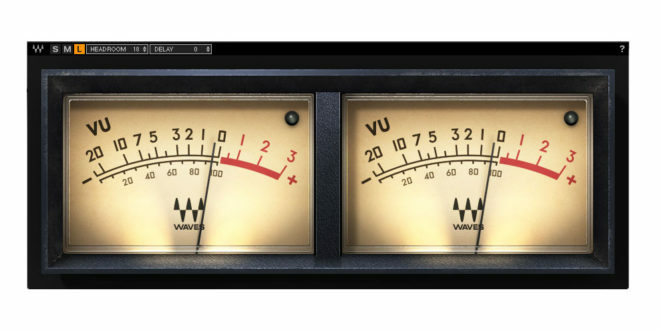 The new Waves VU Meter plugin will help end users do exactly that. 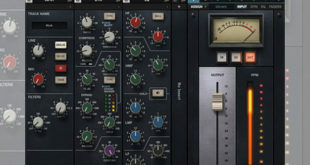 Just load the VU Meter on any or all of your tracks while recording, in order to make sure your recording levels are not too hot, or, insert it on your master buss and pin it to your screen for a precise visual reference of your mix’s overall levels.